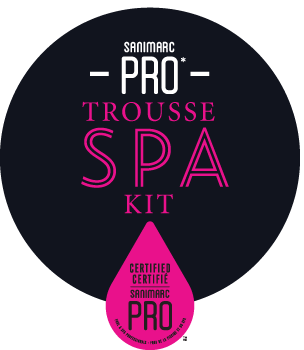 It is now easy to keep your hot tub opened all year round thanks to Sanimarc Pro Spa Kit! It may also be possible that you had to close your hot tub during the hot months of summer, but now that fall is almost here you would like to soak your feet in warm water. For an easy opening of your hot tub, follow these few steps and it is done! Of course, if you are one of those who need to close the hot tub, we also have a simple step-by-step process for you.  Before we begin, make sure to have in your possession all the cleaning products for the hot tub that will be recommended by your certified Sanimarc Pro retailer. He will be able to advise you properly about purchasing your products. If you did not perform this step before storing, clean the cartridges. Remove the block of Styrofoam or the piece of plywood, if applicable. Fill the hot tub, pour a pipe cleaner in the spa water and turn on all the jets pumps at full capacity for one hour. 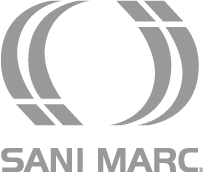 Bring a water sample to your certified Sanimarc Pro retailer and have it analyzed. Balance the pH, the alkalinity and the calcium hardness levels by following your retailer recommendations. Start the hot tub care program. There you go! Your hot tub is ready! All that’s left to do is to enjoy your spa all year long, and it is now easy. Due to the Spa Kit, it is henceforth easy, clean and effective. You instead need to close your hot tub? Refer to our simple step-by-step process.